For over fifty years Camatic Seating has delivered professional customer support, best quality products and innovative solutions. We are known the world over as the first choice in design, comfort and technology. 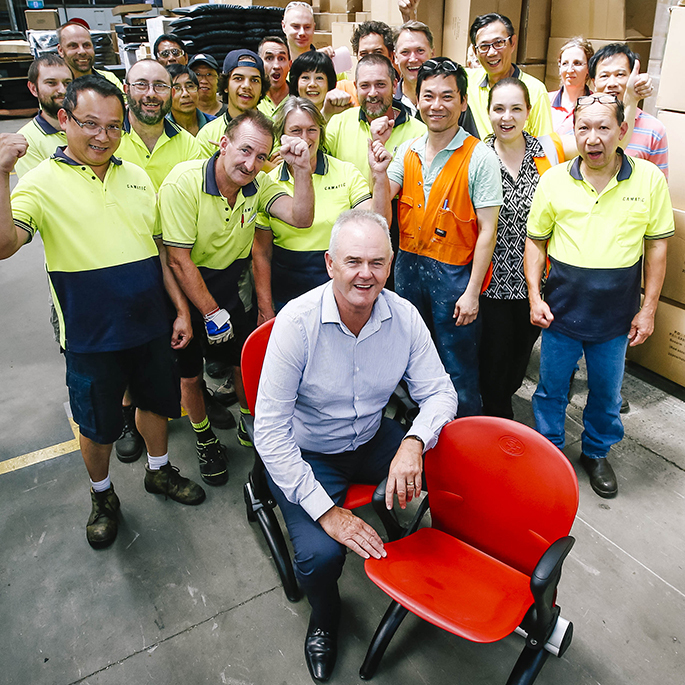 Camatic is the first company in Australia to manufacture commercial and venues seating from design concept right through to finished product in a single location. We've developed a national reputation for innovative design and manufacturing excellence. 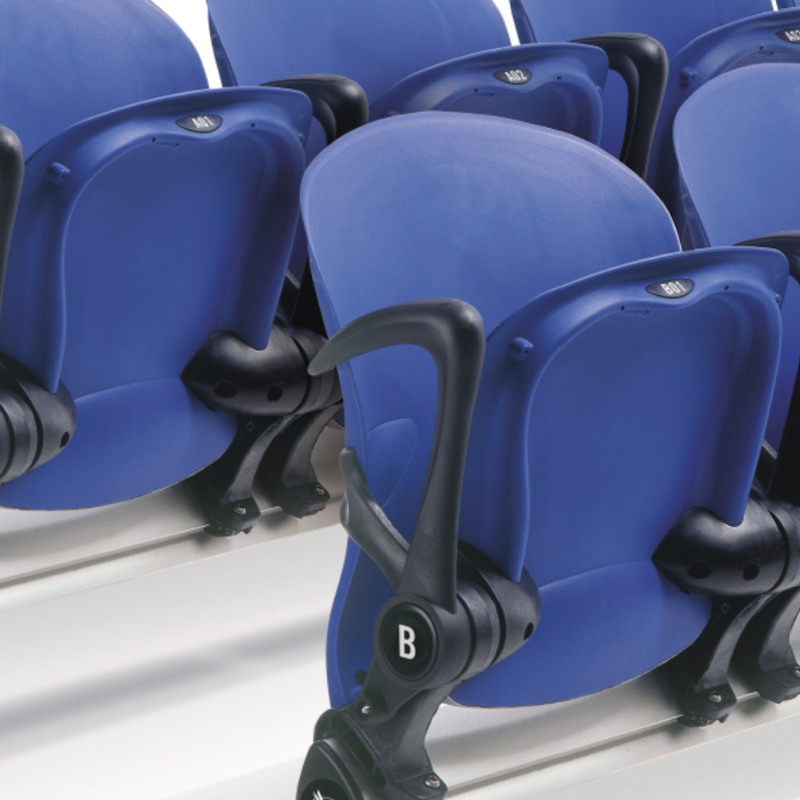 Throughout the 1980's and 1990's new designs and seating concepts were successfully introduced into the office, theatre and stadium markets, resulting in the company becoming the largest manufacturer of theatre and stadium seats in Australia. 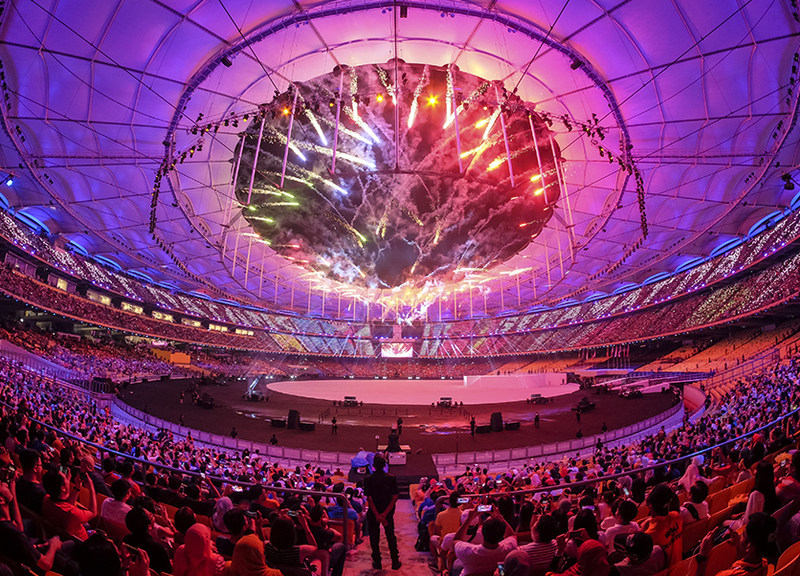 Major international success arrived during the mid 1990's with the company winning world-wide projects such as the refurbishment of the Pasadena Rose Bowl and the contract to supply stadium seating for the Atlanta Olympic Games. Further major successes ensued both domestically and around the globe. 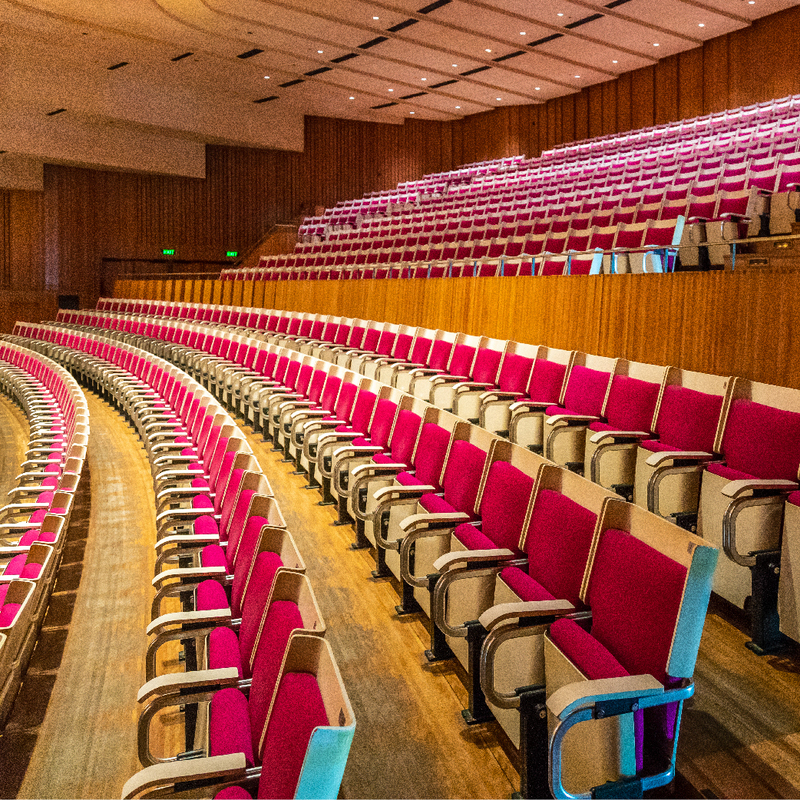 To facilitate the increasing amount of overseas interest in the theatre, stadium and performing arts seating products, international offices have been established in the United States and Europe. A network of Sales Agents in various strategic parts of the world completes the Camatic team and ensures that Camatic products are presented daily to potential users. "Our role is not just providing seating, but the development of the most innovative seating options that provide alternatives in style, functionality and vision." 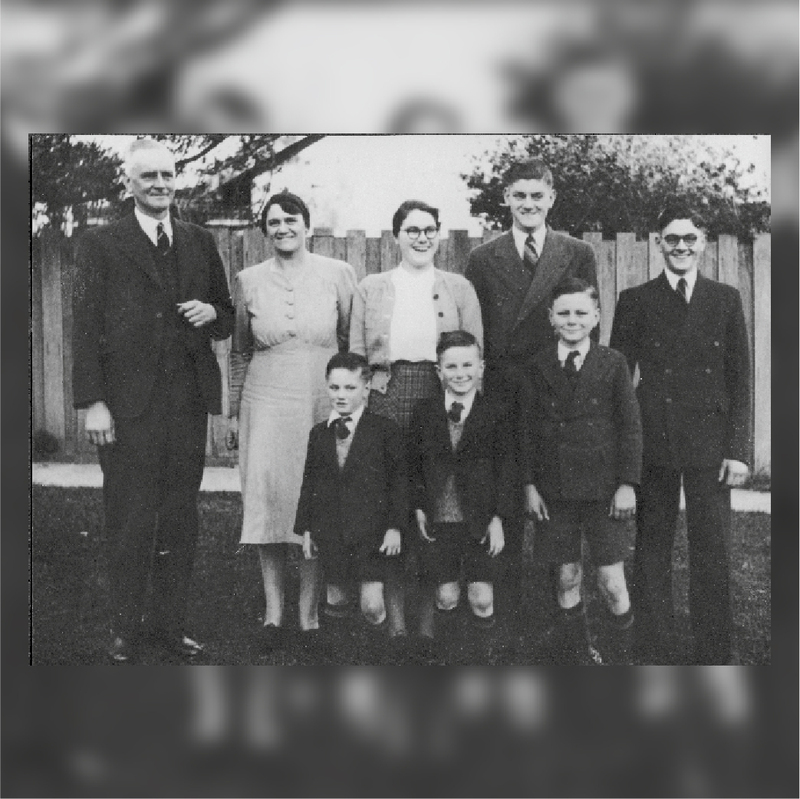 During the mid-50s, Brian Fysh (pictured above second from the right) and his four brothers were all young men progressing well in their nominated engineering disciplines. All five showed an aptitude and passion for engineering and innovation from a young age. This enabled them to build their careers independent of each other, though they collaborated on projects when needed. Brian Fysh elected to leave BFP Engineering to start his own business in manufacturing with what was known at the time as a “jobbing shop”. He started out as a repetition engineering business including products such as brass ferrules for Paton’s Brakes in a small white building in Graham Place Camberwell. Brian shifted to what would become Camatic Engineering to Box Hill in the mid 1960’s. In the late 1960's, the most important and high-profile build of its time was under construction. Camatic founder Brian Fysh was approached to provided aluminium brackets for seating to be installed at the Sydney Opera House. 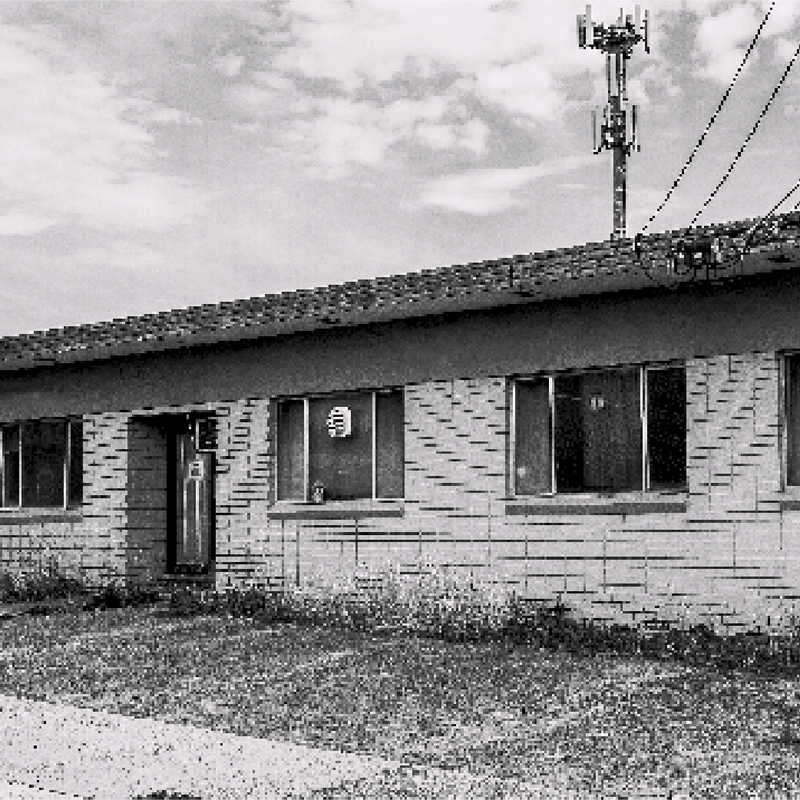 At the time Camatic was a small engineering firm building a solid reputation for quality and reliability. The Sydney Opera House project kickstarted an endeavour by Camatic into the commercial seating industry. A significant turning point came for Camatic when it won the contract to supply die-cast seating components for the new Sydney Opera House in the late 1960s. It was the most high-profile project in Australia at the time, and Camatic’s reputation was starting to grow. About this time, Camatic started to design and supply seating to the cinema industry. As a new player in the market, Camatic was warmly received for offering fresh ideas and a modern approach to comfort. In the mid 1970's, Brian Fisher presented a case of innovative cinema seating designs to Village Roadshow owner and director Roc Kirby. 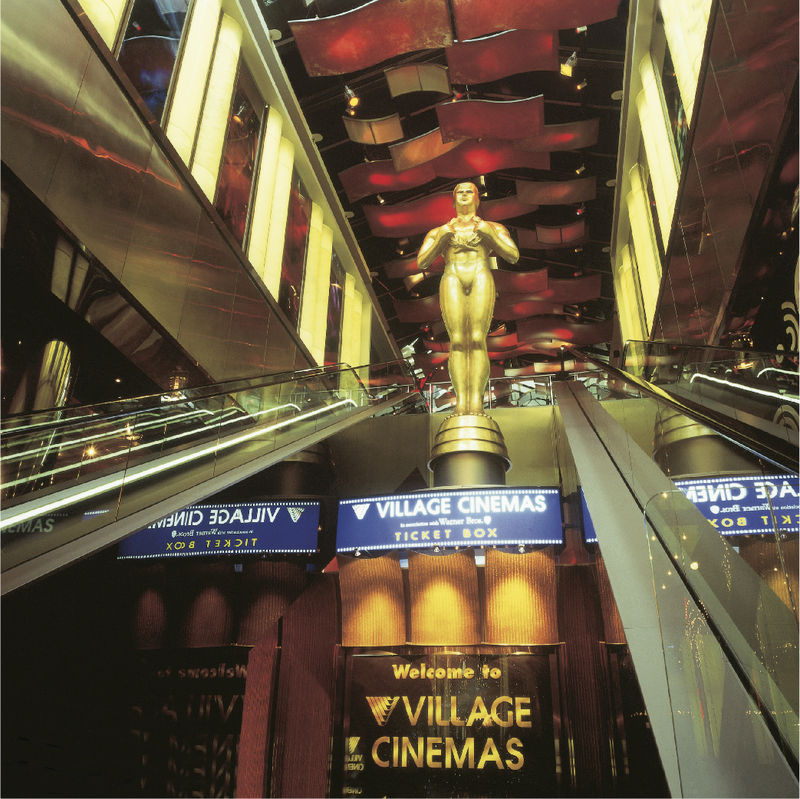 Since then more than 100,000 seats have been supplied by Camatic to Village Roadshow. The longstanding relationship between the two businesses is based on a dual commitment to research and development and an ongoing improvement in cinema seating design. The deep recession of the 1980s made life tough for all Australian businesses. Camatic persevered and continued to expand into new markets. With the drive and passion that still existed from the 1960s, Camatic was prepared to give anything ago. As such, they successfully tendered to supply stadium seating for Melbourne’s Olympic Park. With a growing reputation for quality, Camatic not only continued to secure large local projects, but was now winning projects overseas. 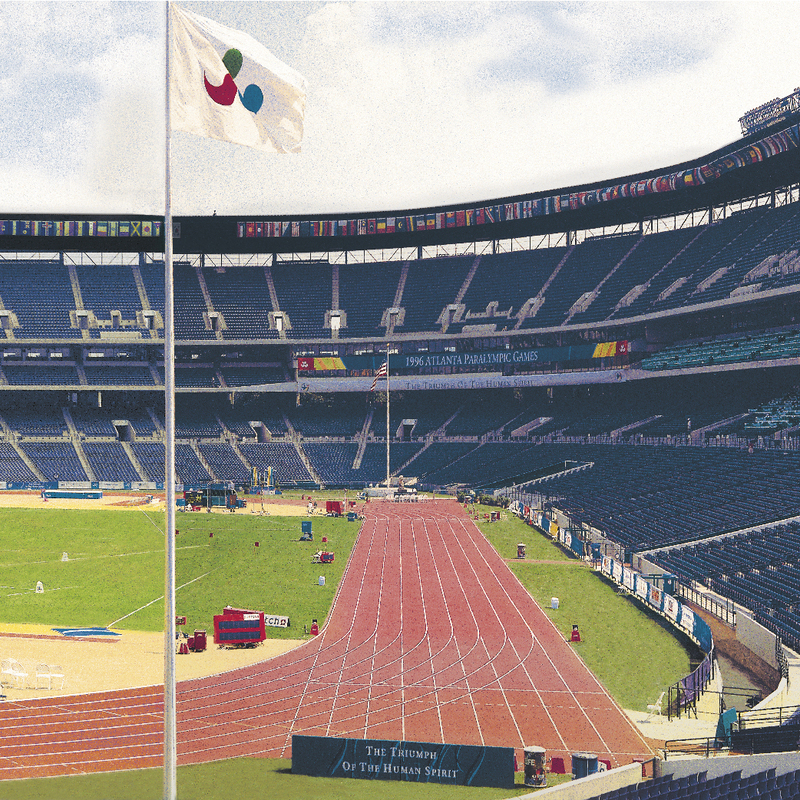 Having secured two of its largest projects with the Sydney Opera House refurbishment and Melbourne Cricket Ground, Camatic also supplied all the seats to the 1996 Atlanta Olympic Stadium. The worlds best performing stadium and arena seat is born. 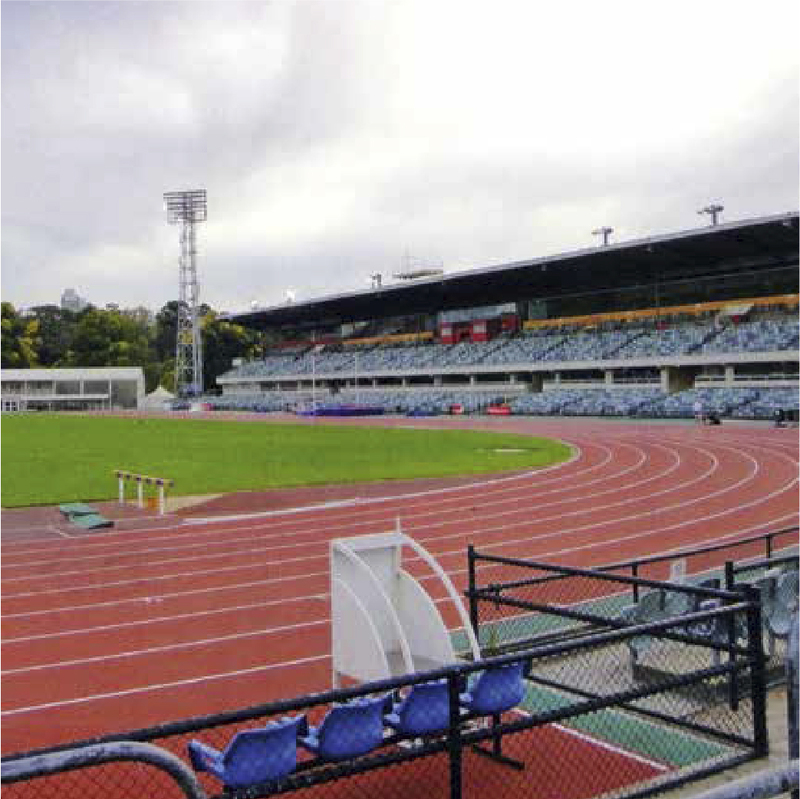 The Quantum Series is first installed at Sydney Multi Purpose Arena (Qudos Bank Arena) for the 2000 Sydney Olympic Games. 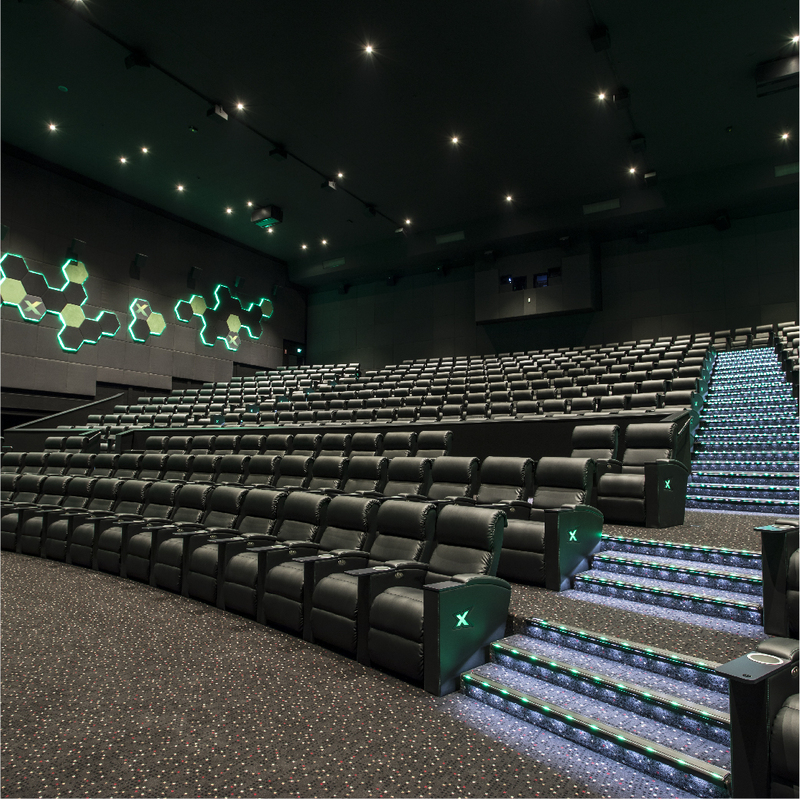 The Quantum Series is groundbreaking in its design, being the first fixed seating system in the world to have a flexible beam mount design (Patented by Camatic). 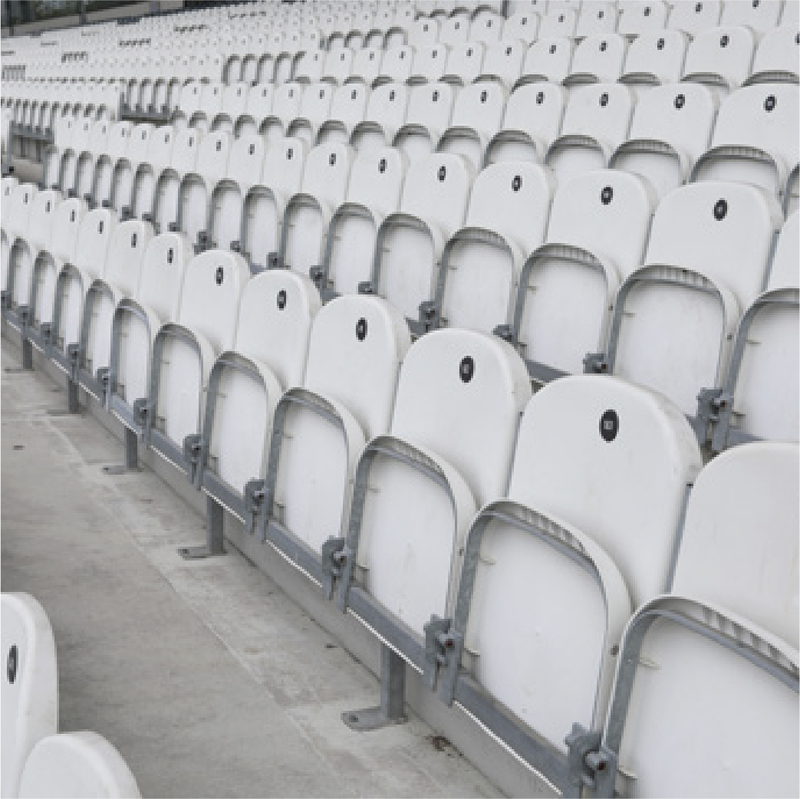 Since 1999 more than 1 million variations of the Quantum Series seating system have been installed across the globe. The new millennium solidified Camatic as the pre-eminent supplier of seating to the global stadium and cinema markets. With some of the most iconic venues around the world boasting Camatic seats, its reputation continued to provide opportunities in the education, transport and public spacing areas. After the Global Financial Crisis of the late 2000's, Camatic Seating began a long corporate rebuild and hard pursuit of new innovative seating technology. While battling foreign and domestic economic pressures, Camatic endured and pressed itself as one of the leading commercial seating companies in the world, becoming the dominant seating supplier to Cinemas Australia, as well as the preferred seating supplier to the NFL and MLS. 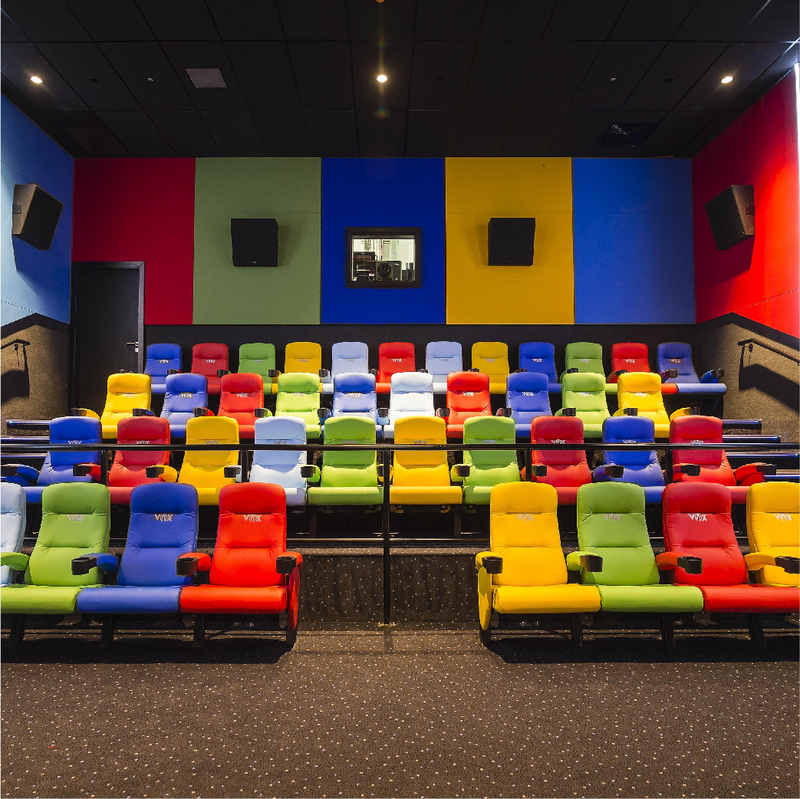 The Valencia Series is introduced to the market, with the first MRK I seats installed at Hoyts Cinemas in Victoria. The Valencia Series was founded as a part of the growing global re-think of cinema seating offerings. This heavy duty, economical industrial recliner has impressed audiences around the world. 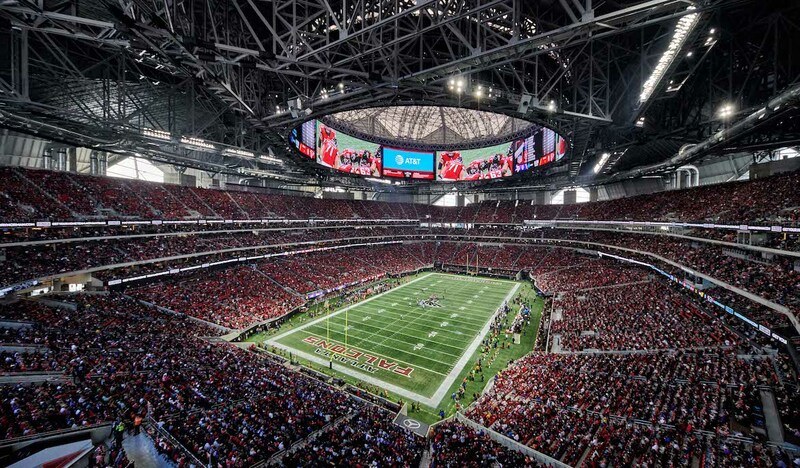 Camatic seating successfully awarded contract, manufactured and installed product for Mercedes-Benz Stadium, Home of the Atlanta Falcons NFL team. The stadium will later host Super Bowl LIII (53) in February 2019 and the Major League Soccer Cup Final in late 2018. Camatic Seating works hand in hand with facility managers, operations personnel and ergonomists to design comfortable products that can withstand rigorous treatment and require minimal maintenance. Our appealing and flexible designs feature a range of materials from metals and sturdy plastic to plush fabrics and the warmth of natural timber. A broad range of seating accessory options for armrests, drink holders. Camatic Seating is committed to developing quality seating solutions for all environments. Our success is based on an innovative approach to style, features and functionality. Comfort is a crucial part of patron's overall experience at any venue. Camatic Seating's intelligent and ergonomic designs provide hours of comfort, and an incentive to return time after time. Our technically superior components are tested under the most extreme conditions. Camatic Seating offers a technically superior product that will meet the most stringent flame retardant and UV degradation standards. Camatic Seating has one of the most modern manufacturing facilities in the world and is arguably the only facility to maintain all phases of the seating design and manufacturing process in-house. We are therefore able to provide a fully controlled standard across our entire range. Our team has worked on high profile public projects as well as exclusive private sites the world over. Our global experience equips us to provide seamless service – from initial consultation to design, site delivery and final installation. For over 55 years, Australian owned and operated Camatic Seating has been the industry leader in the design, manufacture and installation of ergonomic seating solutions for stadiums, arenas, cinemas, theatres, educational institutions and transit areas around the world.